Black Leopards have bolstered their squad with seven new signings in preparing for next season. 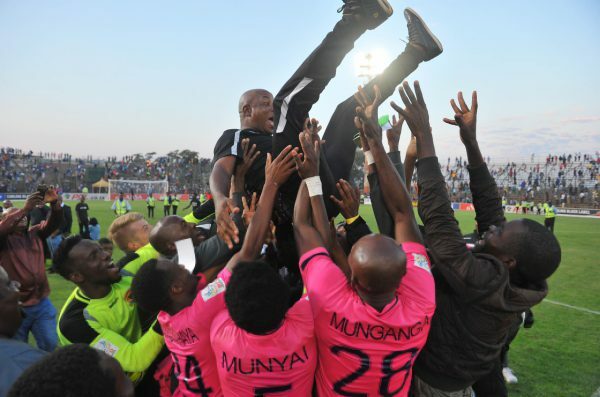 Leopards were returned to the Absa Premiership after winning the relegation/promotional playoffs. However, their Premiership status remains in doubt after Judge Fisher declared the playoffs invalid during her judgement in the Tendai Ndoro matter. The judgement has not stopped the Lidoda Duvha though from preparing for Premiership football next season. On Wednesday, Leopards announced the signings of Khethukthula Zwane, Lefa Hlongwane, Lesedi Kapinga, Themba Ndlovu, Chris Matombo, as well as Luciano Matsoso and Tumelo Khutlang from Lesotho. Italian Cusin Stephano Henri joined the club as a technical director.